Another successful Summer Bridge ended last August. 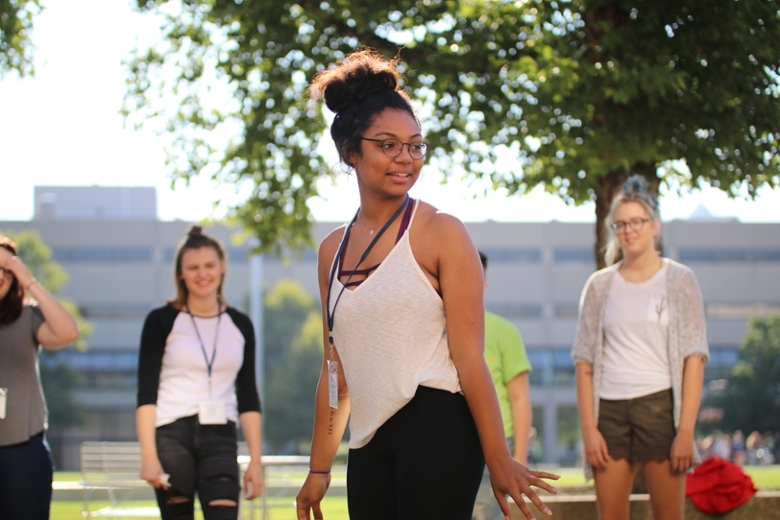 Summer Bridge is an eight-day program that takes place just before the start of the new IUPUI academic year each fall in which new students explore what it means to be an IUPUI Jaguar. Each day, students attend sessions to learn more about their majors, campus resources, and instructional technology. 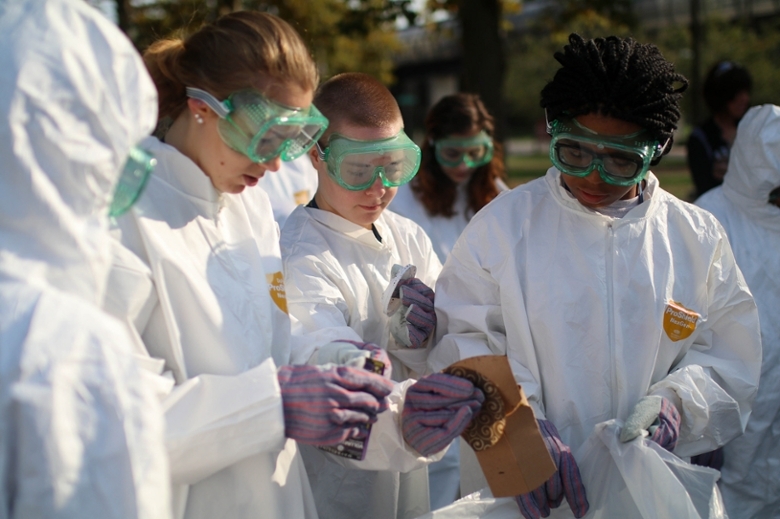 Students also receive early support in math, writing, and communication studies, as well as opportunities to establish networks with faculty, advisors, student mentors, and peers. The goal is to help students feel connected to the university and to their classmates before the academic year begins and to prepare them for their first semester of college and beyond. Summer Bridge has proven to be an effective program since its start in 2001. 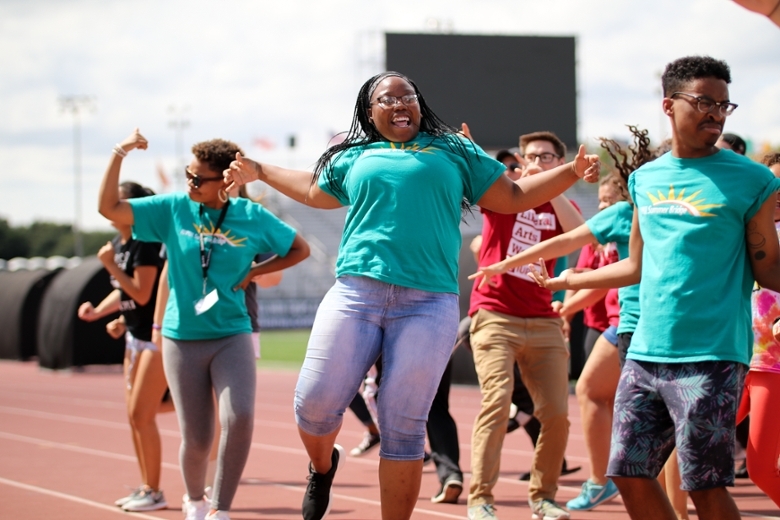 Summer Bridge participants tend to have higher GPAs during their first semester at IUPUI than nonparticipants. In addition, 96% of students who participate in the program report that it provided them with resources and information that helped them succeed in college. Chain Percy, for example, stated that attending Summer Bridge helped him make friends and learn what administrative offices and programs he could go to for assistance. Percy is an incoming student from Macey, Indiana, who chose to attend IUPUI for the computer engineering technology program. 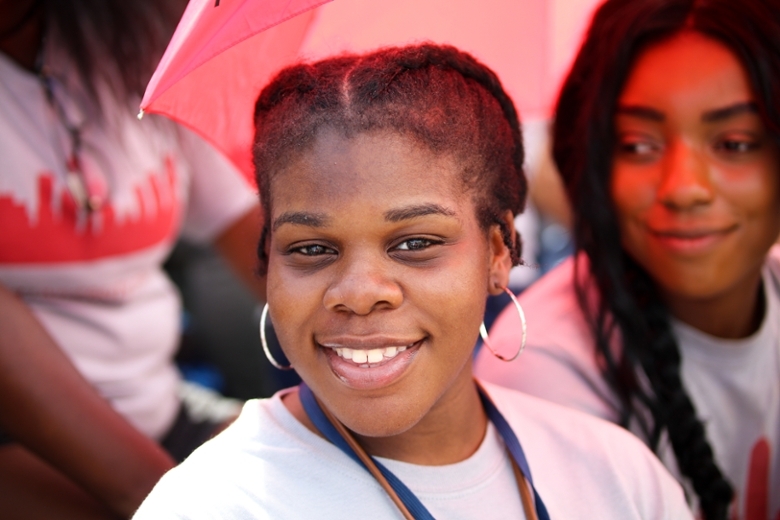 There are many stakeholders responsible to ensure that Summer Bridge participants have the best experience possible: faculty, advisors, student mentors, the Summer Bridge program director, and academic school Summer Bridge directors. Trevor Badgero, a second-year mentor, describes his role with Summer Bridge as hands-on support for incoming students. “We are a friendly face they can count on throughout the year, and a fellow student they can get advice from,” he says. Heather Bowman, director of first-year programs, describes this year’s Summer Bridge program as “one of the most successful ever, with over 1,000 participants representing 11 academic schools.” Throughout the year, Summer Bridge participants and all undergraduate students are provided ongoing support and resources by the Division of Undergraduate Education.